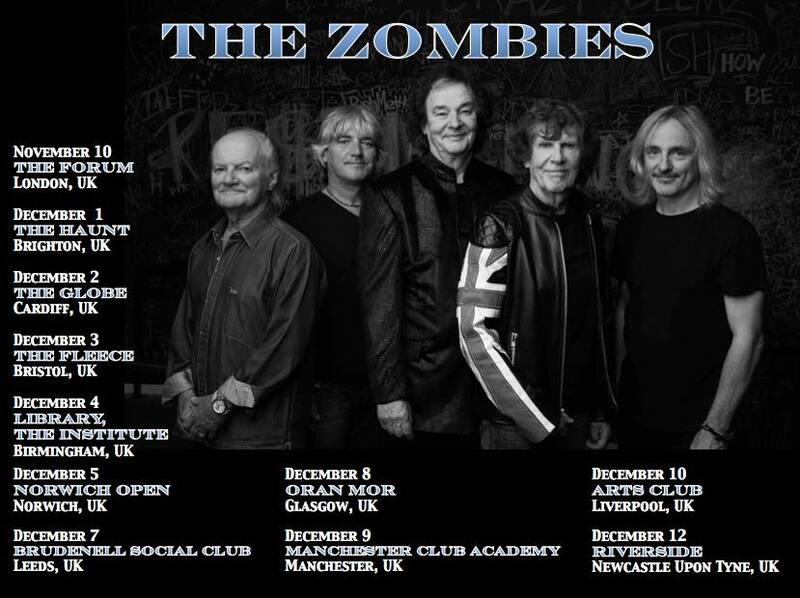 The Zombies Kick Off European Tour! 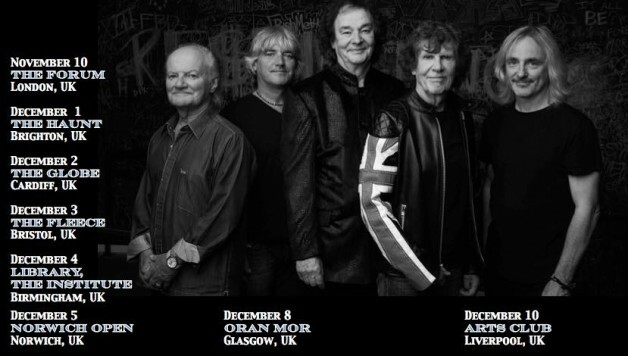 The Zombies kicked off their European tour in London last week to a packed out O2 Forum Kentish Town. Reviews were stellar and we heard nothing but great things. They’re touring all over the United Kingdom, France and Spain too – make sure you check out these legendary Zombies!